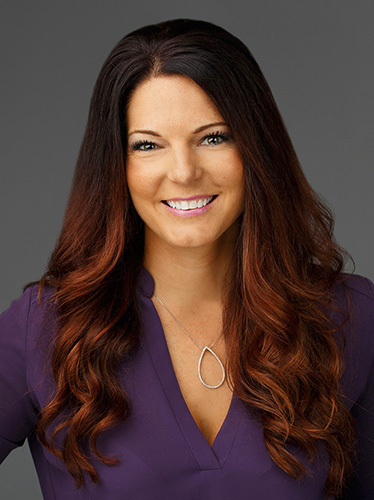 With over a decade of real estate experience, Beckie Nielsen has a passion for the adventure she embarks upon with buyers and sellers. A certified Military Relocation Professional (MRP) and award-winning Realtor, Beckie has an exceptional work ethic, a high level of integrity, strong communication skills and complete dedication to her clients. Beckie offers her clients a wealth of knowledge about local home values and brings creative marketing techniques to the table, enabling them to navigate the buying, selling or investing process with ease. "Beckie was great to work with, we are very pleased with the job she did to sell our house. She was persistent, knowledgeable and dedicated. She gets our highest recommendation."